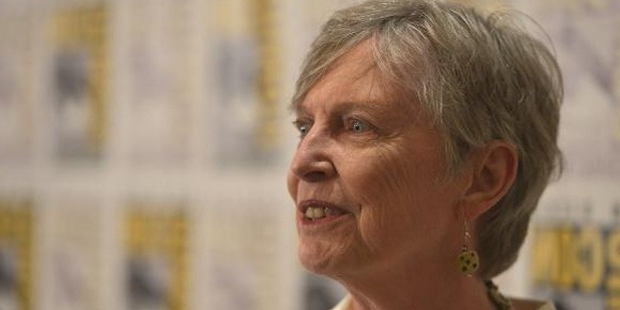 Lois Lowry is an American writer, and has to her credit more than 30 children’s books. She rose to fame with Number the Stars and The Giver in 1990 and 1994 respectively. Lowry also writes on controversial topics, such as, racism, terminal illness and murders. Her book The Giver has been adapted into a film, released in 2014. Lowry was born to Katherine Gordon and Robert E. Hammersberg on 20 March, 1937, in Hawaii. The family moved to Brooklyn in 1939. Lowry’s elder sister died of cancer at the age of 28 years. This tragic incident inspired Lowry’s first book A Summer to Die. The book highlights the trauma of a girl who suffers the death of her elder sister. Lowry’s family moved to Japan following the World War II. 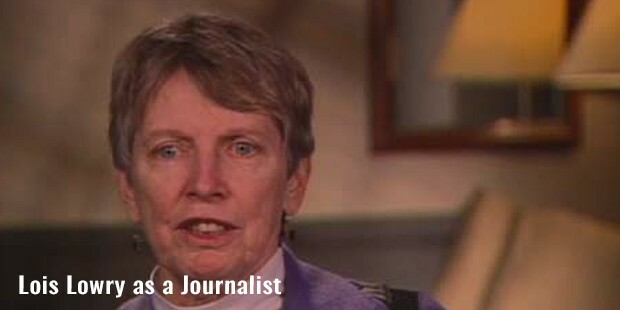 Lowry started her career as a freelance journalist for Redbook magazine. Her first book, A Summer to Die was released in 1977. 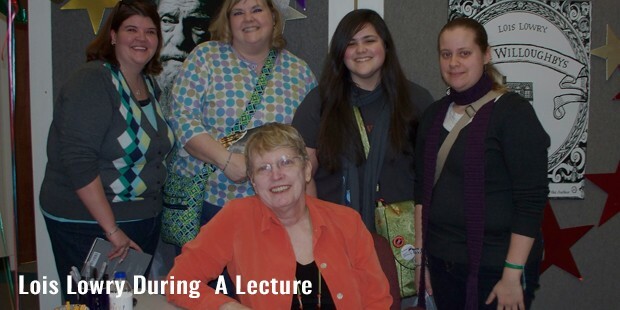 She has authored several interesting books, and specializes in the comic as well as the serious genre. Lowry’s written works comprises books; Autumn Street, US and Uncle Fraud, Taking Care of Terrific, Rabble Starkey, The Giver, Gathering Blue, Son, Anastasia Has the Answers, The Willoughbys, Crow Call, The Birthday Ball and Like the Willow Tree. Lowry’s book The Giver got a mixed reaction; while some highly praised the book, there was another section of readers who severely criticized it. Many of the colleges adopted the book as a mandatory curriculum for the classroom studies. The Willoughbys, released in 2008, can be spotted in one of the scenes in the film Interstellar. She has also given a lecture May Hill Arbuthnot Lecture, titled UNLEAVING: The Staying Power of Gold. Lowry married Donald Grey Lowry at the age of nineteen in 1956, but divorced in 1977. The couple is blessed with four children. Lowry earned Margaret Edwards Award in 2007 from the American Library Association for her involvement. In 2014, she was awarded the honorary Doctorate of Letters by Brown University.